In 2012, SCADAmetrics introduced the B202 — an Industrial Bell 202 Modem designed for Radio Telemetry Applications. The B202 is designed to provide external, non-proprietary data modulation/demodulation for a wide range of popular narrowband analog telemetry radios, including models from Ritron, Tecnet/Maxon, GE/MDS, RF Neulink, and Calamp. In many instances, it is desirable to connect a Desktop Computer to a Remote Host using an RS-232 Serial, Bell-202 Radio-Modem Assembly. 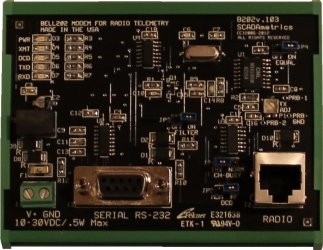 If the Desktop Computer’s communication software is written specifically to control a Bell-202 Modem, then compatibility should not be a problem. 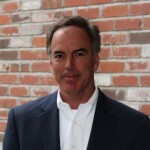 However, a common roadblock exists wherein the Desktop Computer’s communication software is written only for a hardwired serial or telephone modem connection. Generally, such limitations do not allow for the RTS flow control required when using a Bell-202 Modem. Fortunately, SCADAmetrics has developed a technique that overcomes this obstacle. 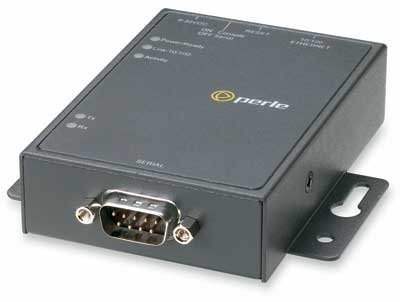 When the Perle IOLAN-DS1 Ethernet-based serial device server is utilized as a Desktop Computer’s serial port (instead of a traditional USB-Serial Adapter, or a PCI/PCIe Serial Adapter), and the B202 Modem is connected to this serial port, then precise RTS pin control – and therefore PTT (push-to-talk) radio control – can be achieved to properly communicate using the Radio-Modem Assembly. We are pleased to report that we have authored an Application Note that details the steps required to use the B202 with a Desktop Computer with the aid of Perle’s IOLAN DS1 Serial Device Server: Link to Application Note.